A quarter century ago, when I was a college student, it was my privilege and pleasure to live in an extraordinary dormitory: the Collins Living-Learning Center at Indiana University in Bloomington. I liked it so much I stayed there for all four years of undergraduate career, never coveting the off-campus apartments that many of my peers seemed to find essential. What made Collins great was the attempt to unify and integrate academic and residential life. Courses were offered in the dorm itself, and having dinner with profs after class in the cafeteria was not unusual. Every resident was required to plan and implement a personal project that made a unique contribution to life in the quad. I’m using the past tense, but as far as I can tell this approach still holds today. That was a magical time and place for me. I loved the communal aspects. I liked living together with a bunch of other people, dining and studying and doing laundry together. The typical late-night philosophical bull-sessions, common to all undergraduate dormitories, were transformed here into something deeper and truer, or so I felt. 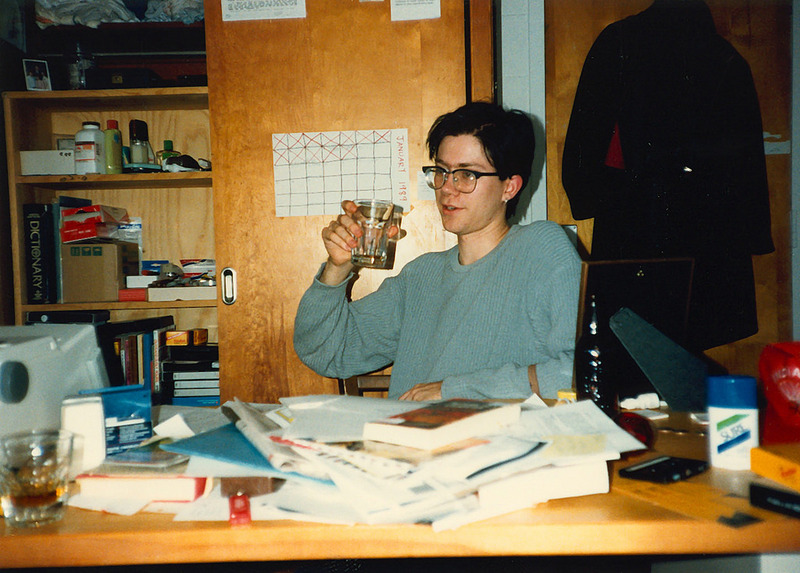 The author in his dorm room, circa 1990. The most memorable example came on January 14, 1990, after a viewing of the brilliant film Koyaanisqatsi. We talked and talked for hours, with a constantly rotating cast of interlocutors stopping by my room to join the conversation in turns. I’m still in touch with many of the friends who came by that night: Mike’s in Washington now; Seth’s in California; Adil’s daughter just got married in Karachi last month; Tall Steve is on the city council in Bloomington and is rumored to be considering a run for mayor. We talked of many things, but we kept returning to certain problems that seemed insoluble. It was my final semester. As graduation drew near, I was coming to terms with an inescapable and unpleasant fact. The community which had nurtured me for the past four years was ephemeral, and would evaporate as soon as I graduated. The dorm would still be there, of course; it’s still going strong 25 years later. But upon my graduation I would be thrust into the so-called “real world.” I don’t like that term, but the connotation underscores my point. There was something insubstantial about our situation. We didn’t use the words “virtual community” at that time, and after all we were present in the same physical space, interacting face-to-face, in the flesh. Nevertheless, in essence we were a community of mind. We shared ideas, challenged each other to think and dream in new ways. Yet our existence had a provisional, temporary quality. We could not endure. What were we lacking? What would have made our community more real? I’ll come back to this question. While I was typing on that non-networked machine, Tim Berners-Lee was still busy inventing the World Wide Web. Three years later, Howard Rheingold would publish his book Virtual Community, which is credited for popularizing that term. 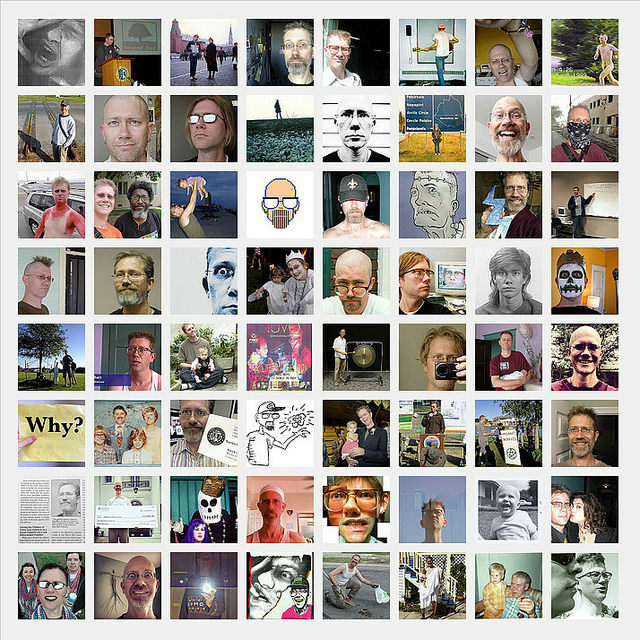 Since then we’ve seen how the internet fosters the growth of an astonishing array of such communities. 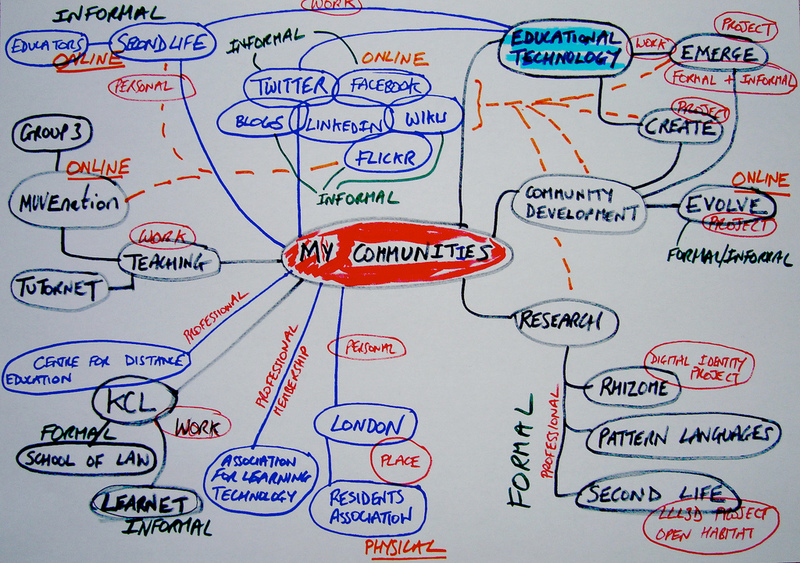 The term virtual community tends to focus attention on the disembodied and cyber-mediated aspects of this phenomenon. I favor the term community of mind (or community of interest) because it points to what draws people together in these virtual fora: the opportunity to exchange ideas and information. Communities of mind preceded the internet. The very construction of the modern nation-state would seem to be predicated on this concept. I participate in a number of online communities. The roxlyst, for example, is a small discussion group that has been running for twenty years now; it started as a sort of fan club for an underground TV show but quickly developed its own identity. We are spread across the continent, yet we communicate with each other daily. In many ways, I know these people better than people I see every day. Humanistic Paganism is another such community. We’ve been here for four years now. Compared to the roxlyst, we are a bit more focused on a particular agenda, a purpose, a mission. 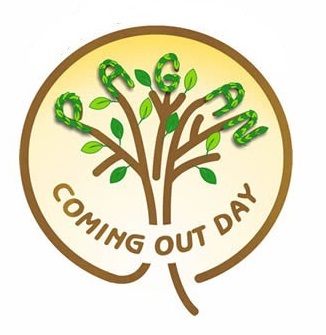 We are here to share reflection on beliefs and practices, to aid connection with others of like mind, to develop and debate a Pagan naturalistic way of being-in-the-world, and to educate other Pagans and the general public about naturalistic spirituality. This particular community of mind inspires us to approach the deepest aspects of existence in particular ways, to find sacred value in the immanent material world. Here, we find magic. These communities and others like them have real value, at least to the participants, else they wouldn’t persist over time. We keep coming back, we keep participating, because we find something important here, something that we desire, something that helps. Yet these communities of mind lack something. It’s tempting to ascribe this to their disembodied, internet-driven nature, but as my crisis at Collins illustrated, that’s not the crux of the matter. So what is the crux? I said I’d come back to this. I was stalling, but it’s time to attempt an answer. Communities of mind are not full communities in every sense of the term. They are not complete in themselves. It’s not solely because they’re virtual; putting a bunch of bodies in the same space does not a complete community make. It is more crucially a matter of manifold relations, including economic relations, including the relations that enable us to derive our sustenance from the earth. As idealistic undergraduates or impassioned bloggers, no matter how immersed we are in our various discourses, we remain contingent upon this larger web of relations. In other words, to put it crudely, we have to include the farmers. And truck drivers. Cops and teachers. Drug-dealers. Cashiers. Executives. And the people who haul our garbage to the dump. There may be a sanitation engineer or two hanging out on this site, but it would be foolish to deny the implicit class divisions here. And let’s not forget the larger ecological community, our nonhuman relations who quite obviously are not going to be sounding off in the comments section. Full community requires a holistic perspective. Anything less is a segment, a fragment, a slice. The dorm community I loved was untenable in the long term; it was not a whole community but a narrow segment. In similar fashion, the community fostered on this site is a segment of other, larger communities. Does the contingent nature of these communities of mind negate their value? There would seem to be numerous dangers here: elitism, vanguardism, solipsism or simple irrelevancy. At their best, however, communities of mind represent opportunities for the fuller flourishing of human potential. The ideals of Collins have informed my artistic and professional career ever since. The magic of those days has been a guiding light for me. In the same way, there are ethical and moral implications to the developments discussed here on the HP site. We can’t keep these perspectives to ourselves. They inform our actions. They guide our interactions with others. They shape our efforts to build and maintain community. The growth of contemporary Paganism has been fueled by communities of mind, via books and websites, to the point that most American practitioners are solitary. This is unfortunate but perhaps inevitable. As a small religious movement, many will find themselves unable to connect with others on a regular basis for the simple practical reason that we lack numbers. Even so, we are all a part of larger communities, and we have much to offer. This is how the world is re-enchanted. Permissions: Ostrich poses image courtesy David Hayward. Good piece, Bart. 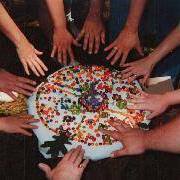 I think that in our increasingly compartmentalized world, creating real communities is increasingly a challenge, but it is, as you say, a completely necessary one. I’ve been wanting to comment on this since it went up but got swept up by other priorities. I like the point you make of these communities built around ideas and beliefs are virtual and temporary in there nature. Humanity has survived so far through an intimate sense of community where our survival has depended upon others. This sense of community has increasingly been missing in our society as large impersonal institutions have taken over the basic survival functions for most. I think one of the most subversive acts we can engage in is finding ways to make these temporary virtual communities more intimate and tangible in reclaiming some of the survival functions that are now institutionalized.